This is a re-branding project I did for a college class. 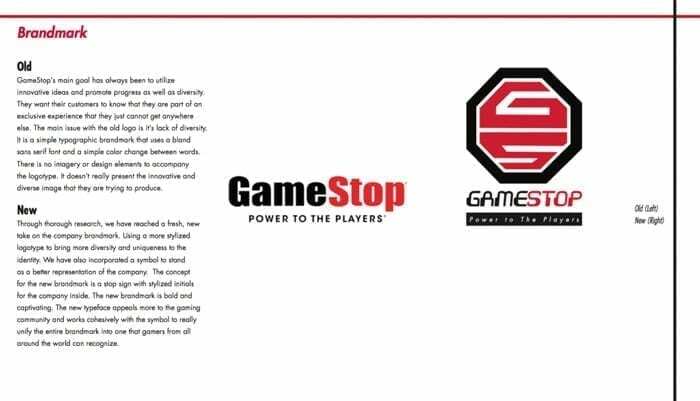 This is in no way endorsed by or associated with GameStop and it’s affiliates. For promotional use only.